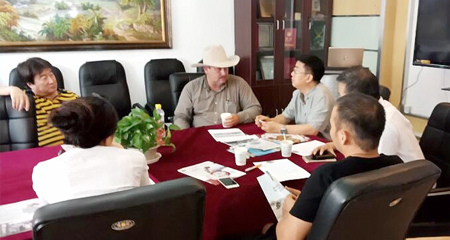 Brief：SMIT successfully concluded its roadshow in Beijing. 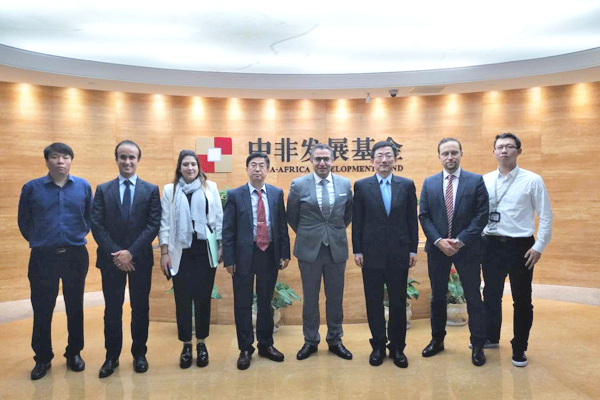 On 25th October, Morocco Agency for Tourism Development (SMIT) concluded a successful tourism investment roadshow in Beijing. 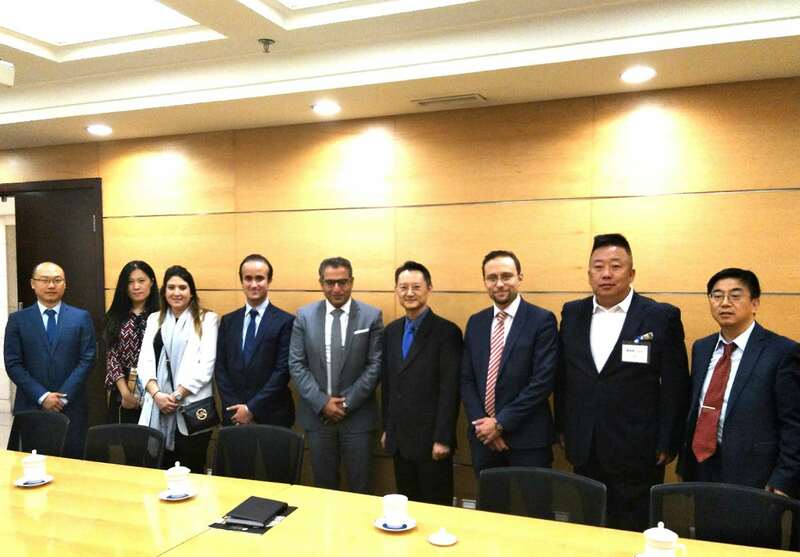 The Moroccan delegation was headed by Mr. Imad Barrakad, CEO of SMIT, and earlier in the week had held similarly important event in Hong Kong and Shanghai. 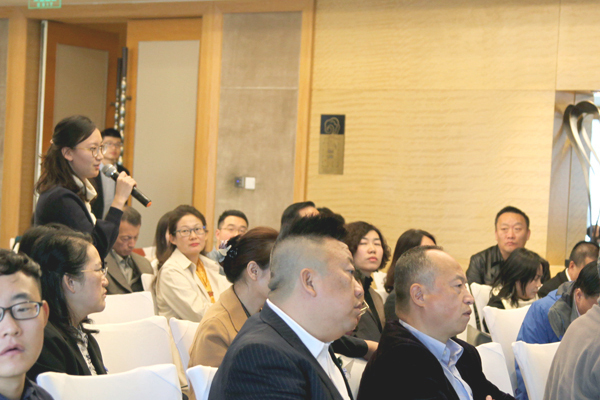 Over 160 Chinese companies applied to join the roadshow in Beijing and a selection of truly most senior executives of the most eager companies, such as China State Construction Engineering Group, China-Africa Development Fund, HNA Group, attended the event. Morocco is a rising destination with still untapped potential, and its tourism has shown strong resilience over the past years, as it attracts many world-class brands and top tourism investors, such as Istithmar World and TIKIDA. It is ranked Africa’s destination No. 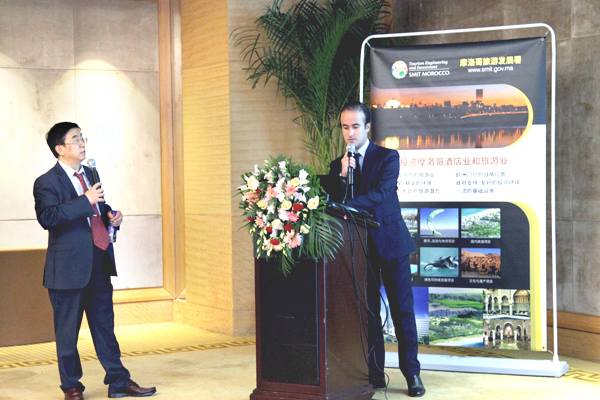 1 in terms of tourist arrivals, and investment attractiveness in 2016 as well.